10 Palms by celebrated Architect Clive Wilkinson AIA. Current owner renovation with all new interior and fresh paint. 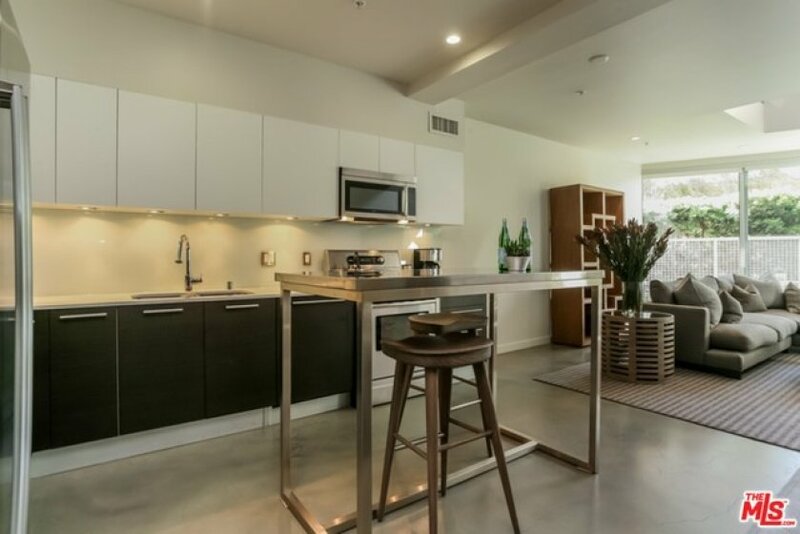 Two levels of Urban Chic with the latest design concepts. 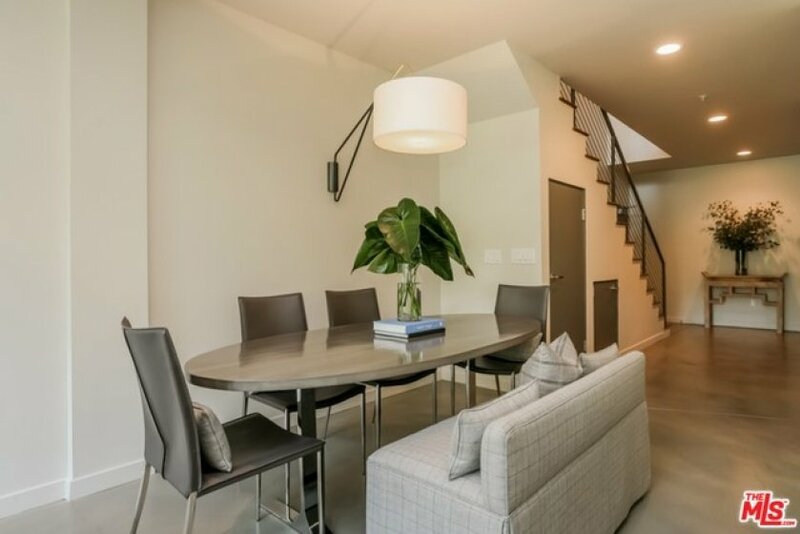 Main level open floor plan with polished concrete floors, high ceilings, full bath & den/office or guest bedroom. 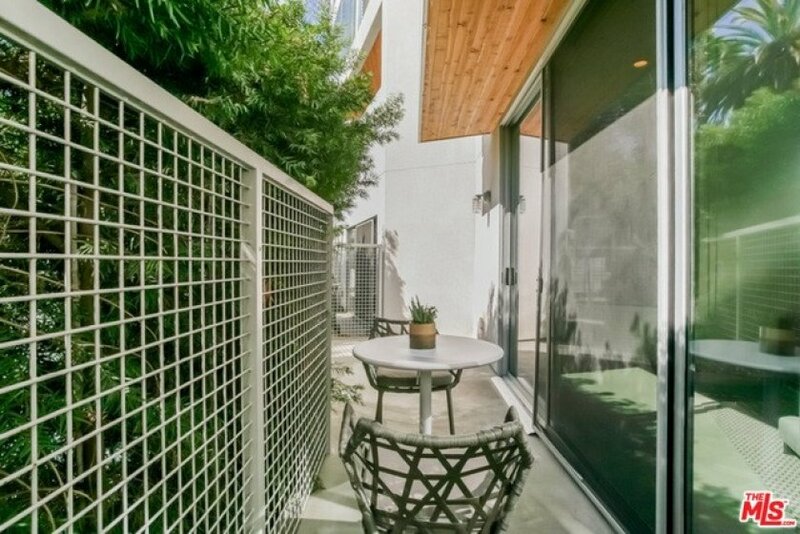 The lower level opens to a private patio with gated street access. 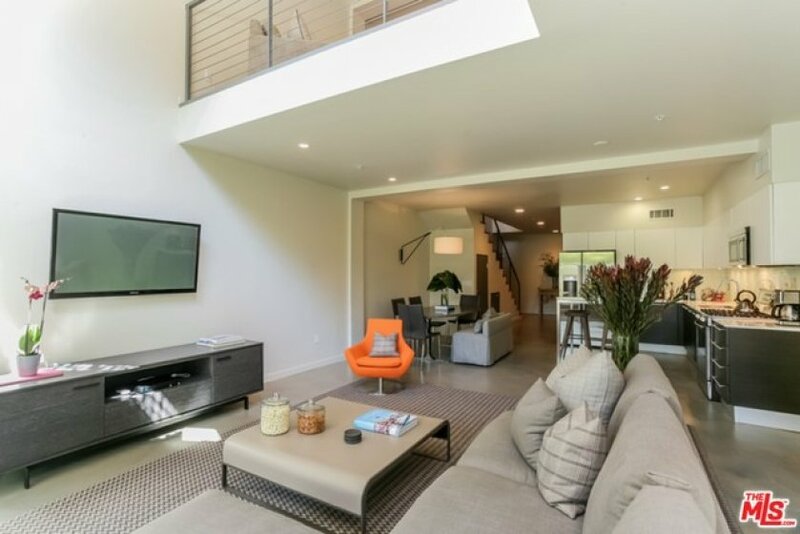 Over-sized upper level loft consists of media room opening to its own balcony and tree top views. 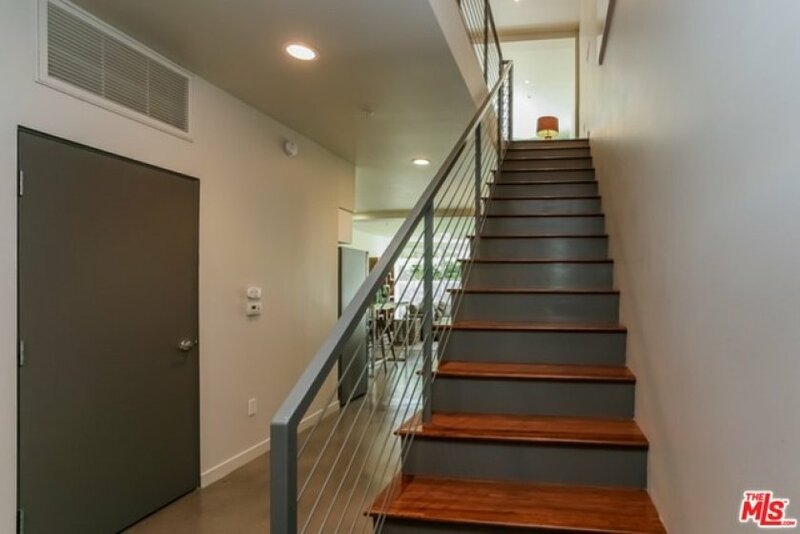 Upper level wood floors compliment the modern finishes. A gallery walkway leads to en-suite private master bedroom. Full size laundry in unit, two side by side parking spaces in gated garage. 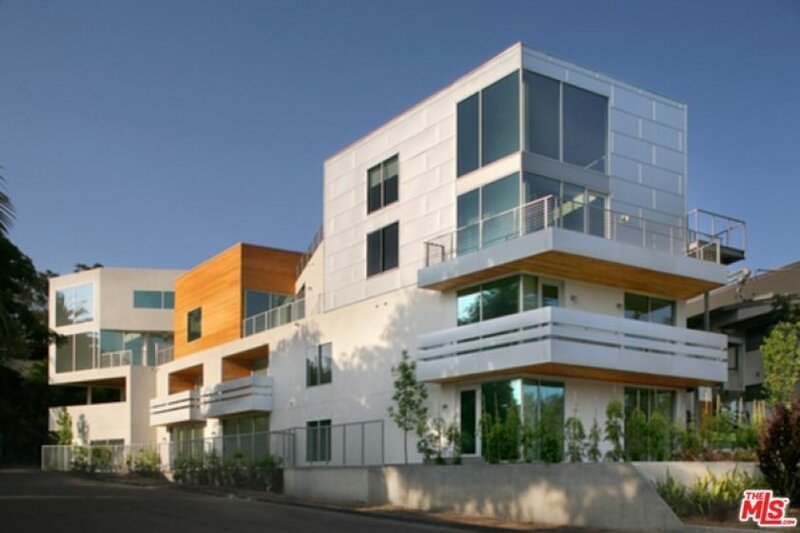 Walk to Hollywood Bowl, Vine St cafes, and areas trendiest destinations. 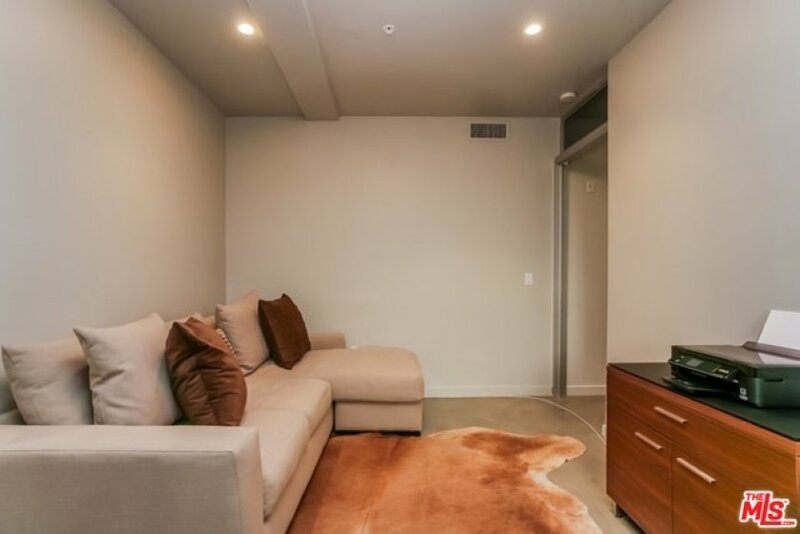 Unit is shown unfurnished not furnished as shown in photos. Lot Size 9,391 sq. ft. Listing provided courtesy of Rick Grahn at Deasy Penner & Partners.